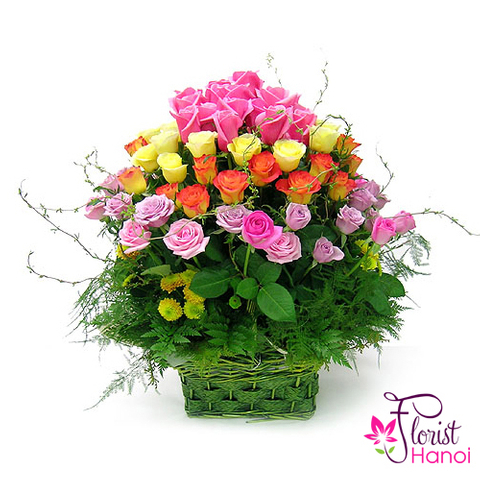 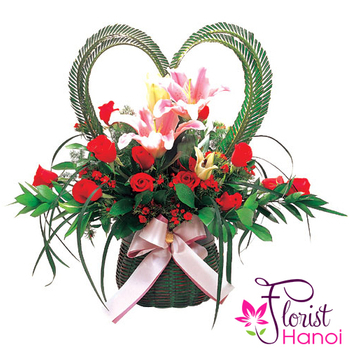 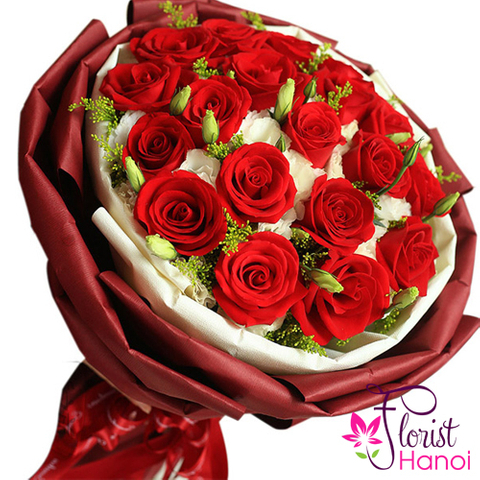 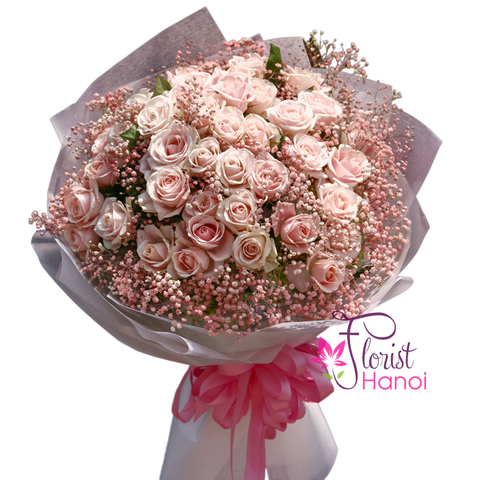 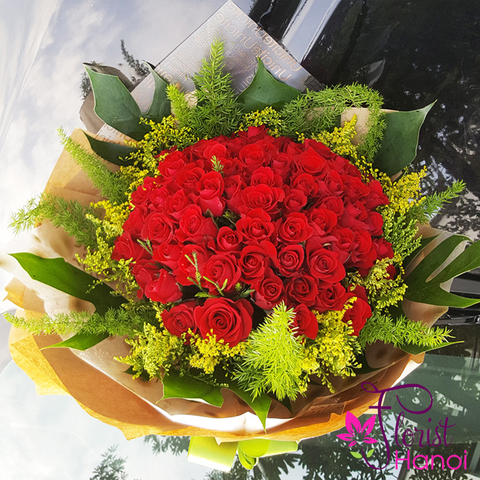 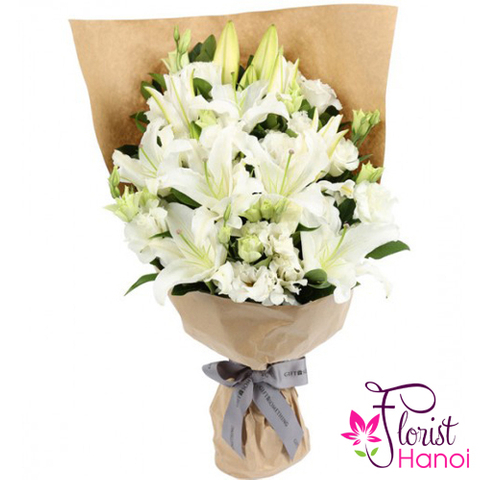 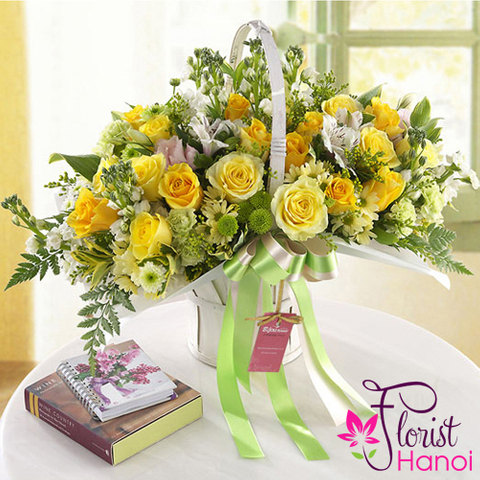 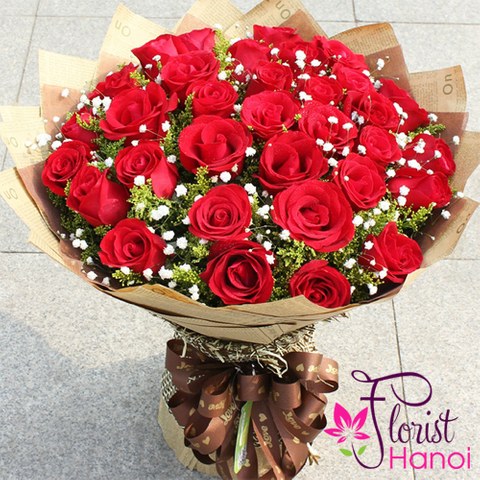 This is a truly spectacular comnination of large-headed roses and elegant Oriental lilies. 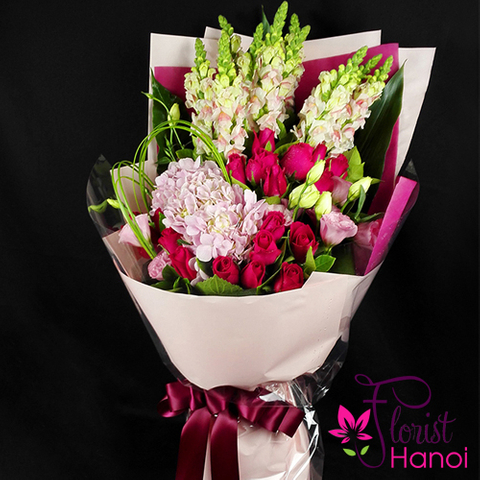 It's a popular choice too - these flowers arr firm favourites, and wwork so beautifully together. 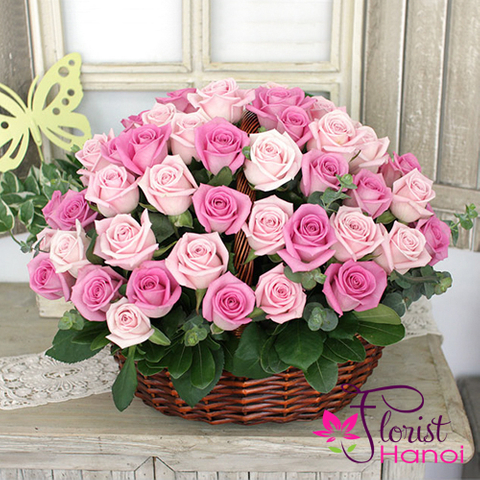 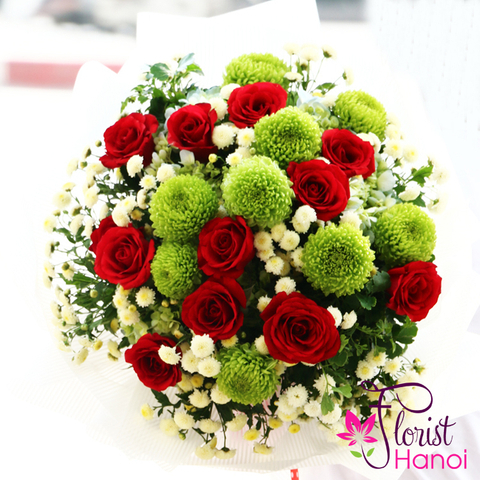 Simple, and very stylish, this arrrangement is a fabulous gift.